Many NYC kids are raised to see pigeons as an urban annoyance. However, pigeons are actually very intelligent and an important environmental indicator of a growing city. At the Wild Bird Fund, we love pigeons and know that much natural science can be learned by observing our most ubiquitous wild bird. While over 350 species of birds live in and travel through NYC each year, no bird is as familiar as the pigeon. This monthly program uses pigeons to introduce students to urban wildlife and to teach individual environmental responsibility. Through hands-on activities, outdoor observations, and live bird ambassadors, we will explore fascinating pigeon traits, such as intelligence, behavior, and the family ties, that allow these common birds to thrive in our great city. Classroom gets a pigeon morph poster. Each child receives their own personal Observation Journal. 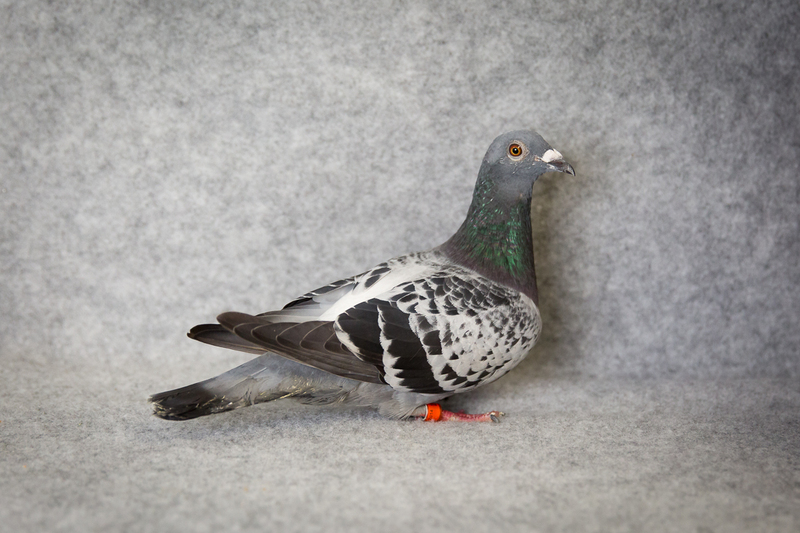 Pigeon Academy includes a visit with live ambassador animals to your classroom. Invitation for a behind-the-scenes tour of the Wild Bird Fund Center. For grades K and 1, all lessons are designed to work with NY Scope and Sequence standards and the Common Core curriculum. We are always happy to tailor our lessons to the needs of your class.